Sacramento, CA (November, 2017) – The unreal is about to become reality. Extreme Engineering has been officially contracted by Mega Parc (an Oxford Properties Group) to design and build the very first roller coaster in North America to go through a Ferris Wheel. 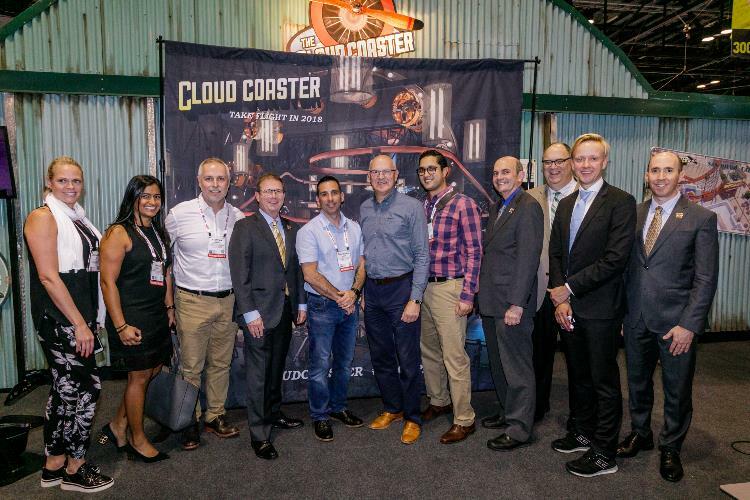 Picture taken with Oxford Property Group staff and the IAAPA Officers at the IAAPA 2017 Trade Show. Mega Parc, located in Quebec, Canada, is a 30-year-old indoor amusement park that includes an infrastructure overhaul to support a new cast of rides in a football field-sized space. 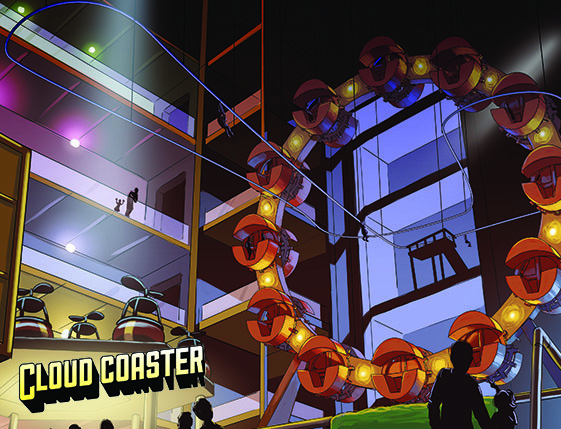 The attractions consist of USA Today’s top ranked attraction – the Cloud Coaster by Extreme Engineering, the world’s largest indoor ice skating rink, a hub-less Ferris Wheel and a total of 15 additional new attractions. Mega Parc will be investing $52 Million into the park, providing attractions for the whole family. The park has already begun construction and will extend over a period of 18 months during which mall shoppers will have access to a full lineup of temporary entertainment options. 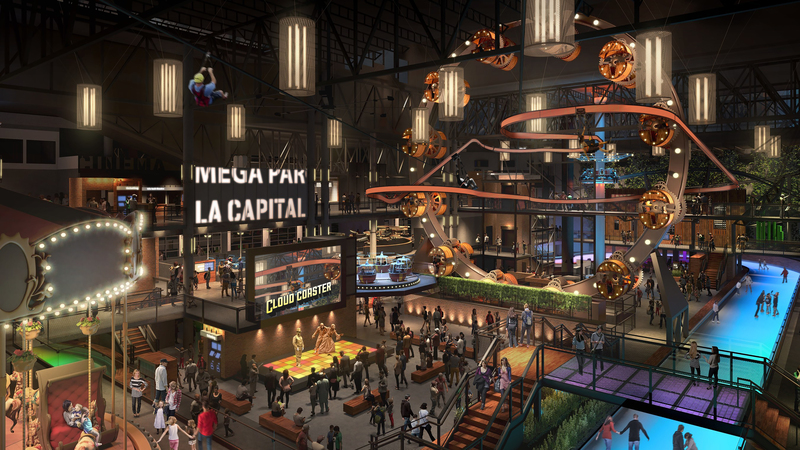 Mega Parc’s theme is “Steampunk,” a western-futurist concept. 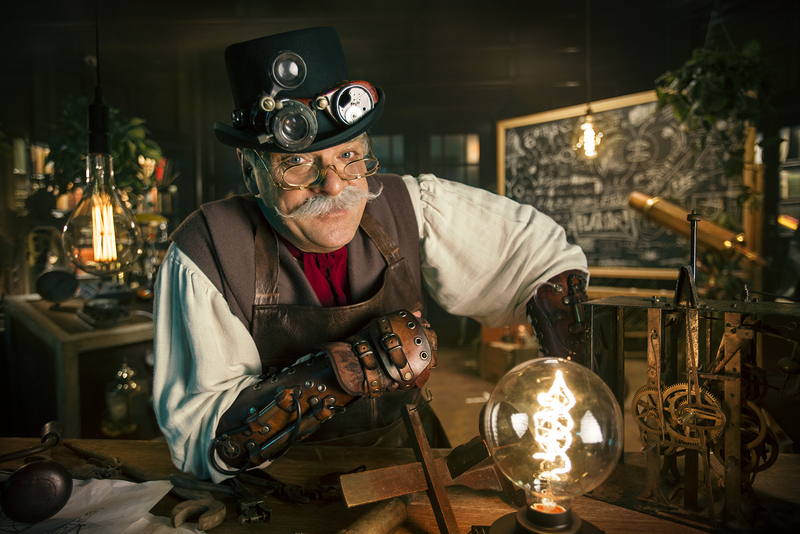 Guests will be immersed into a surreal, 19th century experience where steam-powered machines, factories and steel take over the park. “Each attraction will look incredible, something you would expect to see right out of a world-class amusement park,” states Phil Wilson, EVP of Extreme Engineering. 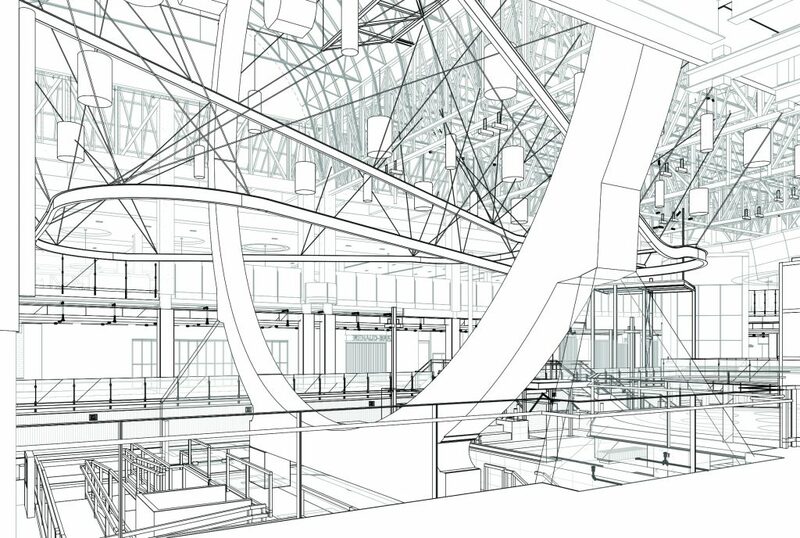 The focal point of the park will include the Cloud Coaster soaring quests through a hub-less Ferris Wheel. Riders will start 60 feet above the ground and rocket across 405 linear feet of track. “This is the biggest press announcement yet. 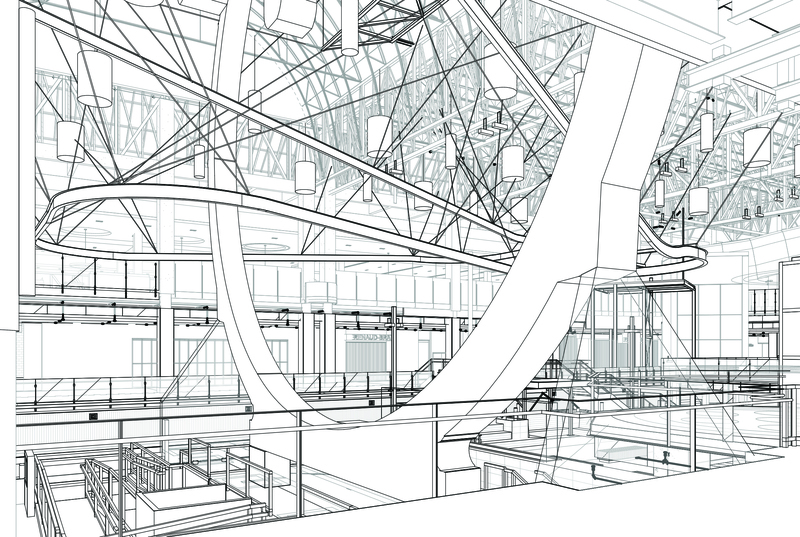 We literally have transformed our company into a leading industry supplier of major family-friendly attractions and engineering design. Anyone can claim innovation. We claim experience, were innovation comes standard on every ride we provide,” states Wilson.